Birmingham, Alabama native TNT Tez decides to deliver a high energy off-the-dome freestyle with “NO SLEEP x Tour Freestyle.” Currently supporting his fellow Alamo label-mate, Comethazine on tour has prompted many sleepless nights for the young rapper claiming six straight days without sleep on the opening lines of the video. Catching his second wind, TNT goes for almost three minutes straight rapping on and off beat delivering witty and shock value filled punchlines. The new video comes off the heels of his last single, “Go In,” released only a few 12 days ago. Clearly the road isn’t slowing TNT Tez down but rather fueling his creativity to new heights with this freestyle. 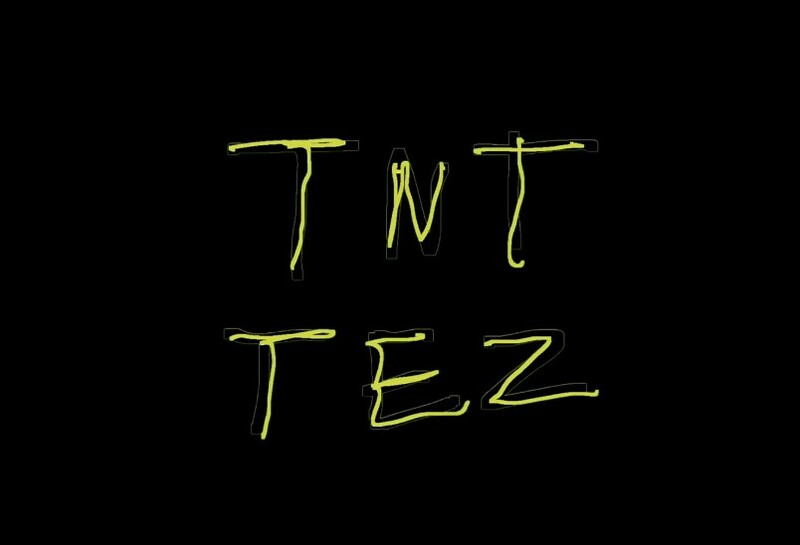 Tez says it himself, “I’m TNT, finna blow like a bomb.” Watch the video below and show some love to TNT Tez on Twitter and Instagram.